How I watched basketball for the 1st time. Ever. And I liked it: The Original Harlem Globetrotters. 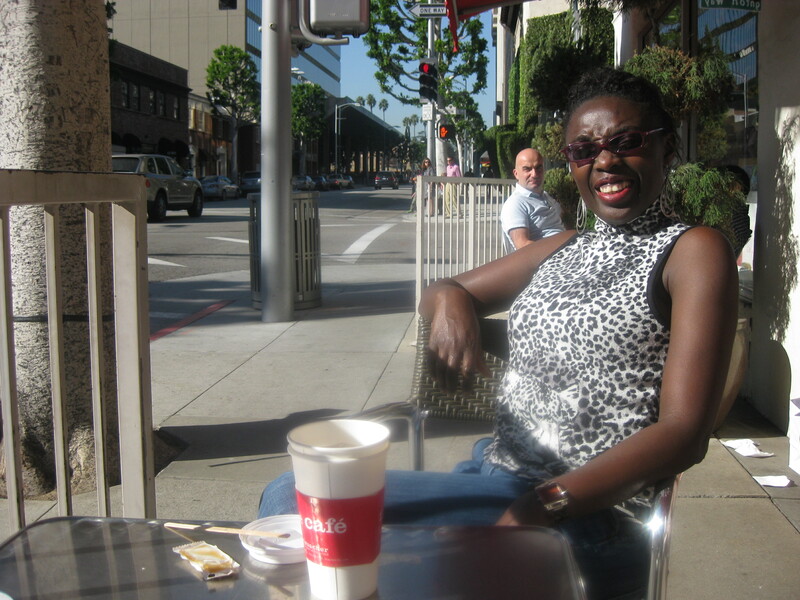 It’s not Berlin but a street cafe in Beverly Hills! Living in Berlin is brilliant! At the beginning of the year I told you that it was time to get out and do stuff. 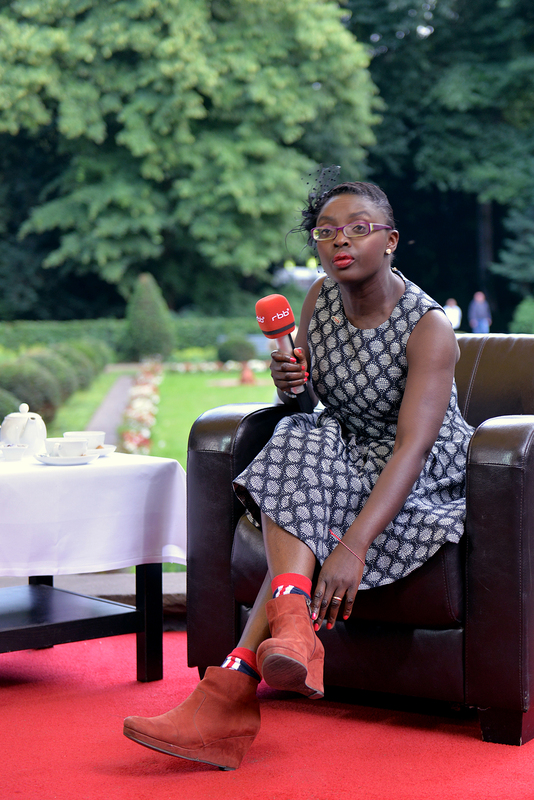 I did some public reading and sweating at bookshops and I went Carnival in Cologne. 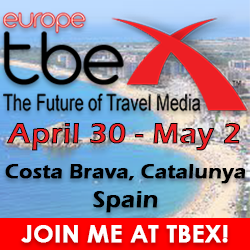 I went to the ITB, Berlin and learnt a whole bunch of stuff and I insisted on telling you how to be British and Great! and now I went to a basketball match for the first time. Ever. My goodness. I’ve been busy! So, who are The Original Harlem Globetrotters? 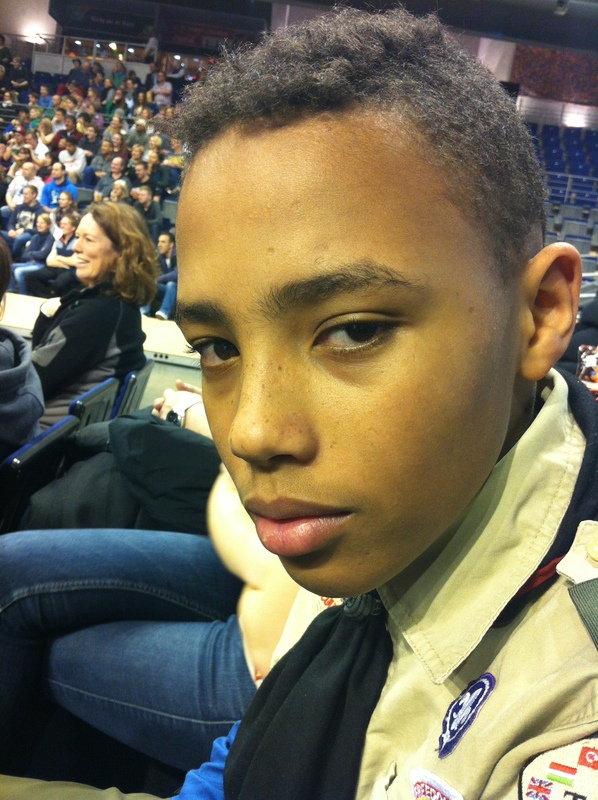 Harlem Globetrotters courtesy of cub scout pack 4020 – Basketball. The Harlem Globetrotters are a basketball franchise legend. They began dazzling America in 1926 and were originally known as the Savoy Big Five. In 1941, the Globetrotters took on an amazing player called Reece “Goose” Tatum. 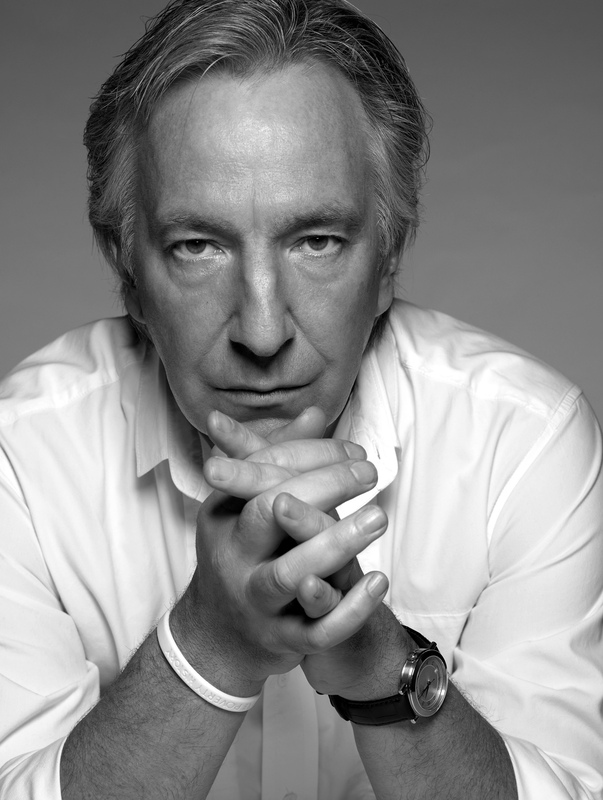 This guy brought and developed comedy moves into the game, and their road to international acclaim was assured. By 1961, The Harlem Globetrotters were on the cover of “Life Magazine” and were breaking records in an America that was complicated by racial divide. By 1950, the Globetrotters were the first team to play basketball in Europe and “release” the first person of colour to contractually play in the NBA. His name was Nathaniel “Sweetwater” Clifton. In 1959, The Harlem Globetrotters sold-out in the then USSR and met Pope John XXIII. 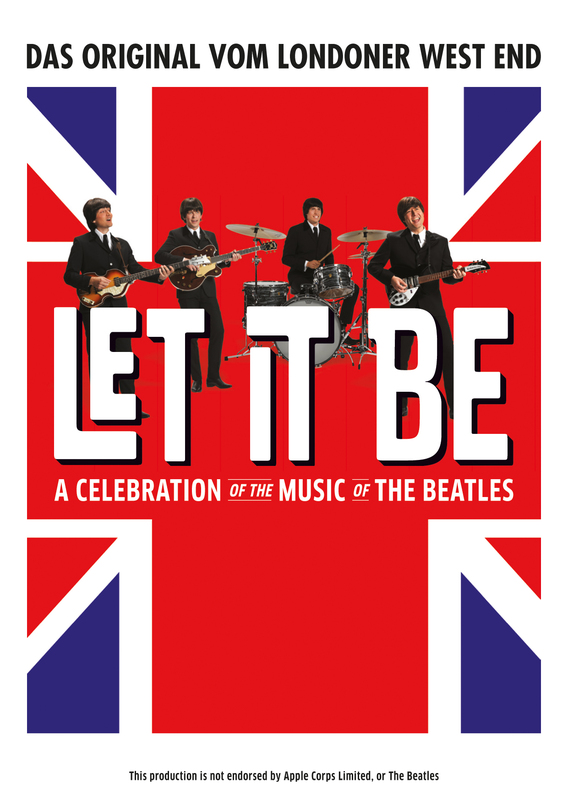 Since then, they have been touring world nations and breaking down cultural and social barriers with their ball wizardry, artistic tendencies and good all-round tradition of family entertainment. 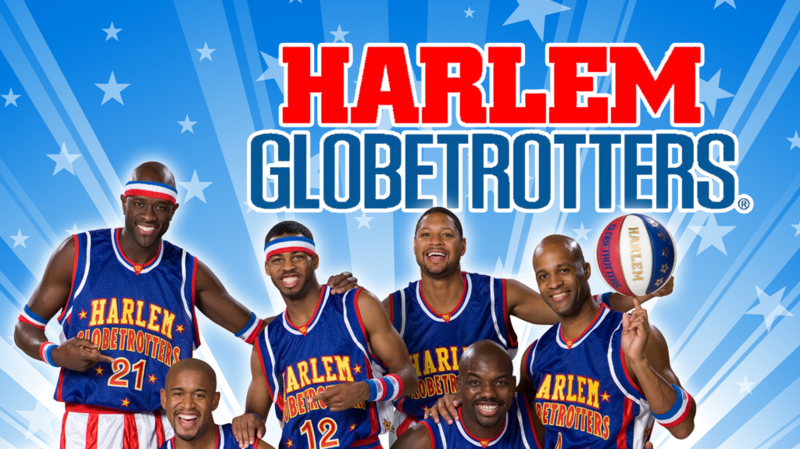 The Harlem Globetrotters are coming to Germany! Courtesy of The Harlem Globetrotters – Basketball. I even remember a Saturday morning cartoon TV programme that they used to have when I was a little girl. Even though we didn’t know a thing about basketball, we were suitably impressed. 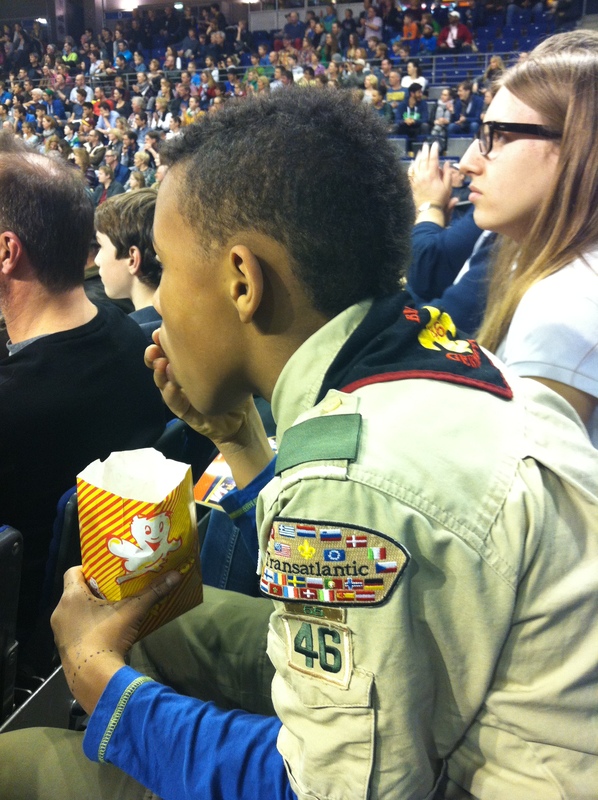 The idea to watch the game came from the American Boy Scouts. If you can recall I mentioned that one of the benefits of being an expat is joining other expats and even though I was the only British person, we were fully involved, as the Boy Scouts had a job to do. They were going to flag and parade the Harlem Globetrotters in! I mean, what an honour! And so yours truely was able to get a close-up of the basket ball players and take lots of lovely photos and videos. We even had a section reserved for our group, family and friends. Unfortunately, quite a few photos were a bit of a blur with the fast-paceness of the game n’all, but you get the picture! The Harlem Globetrotters basketball game is not really a competitive event but a means of entertainment and a way to spread the basketball word to novices such as myself, and to lovers of the game, such as overseas American folk. 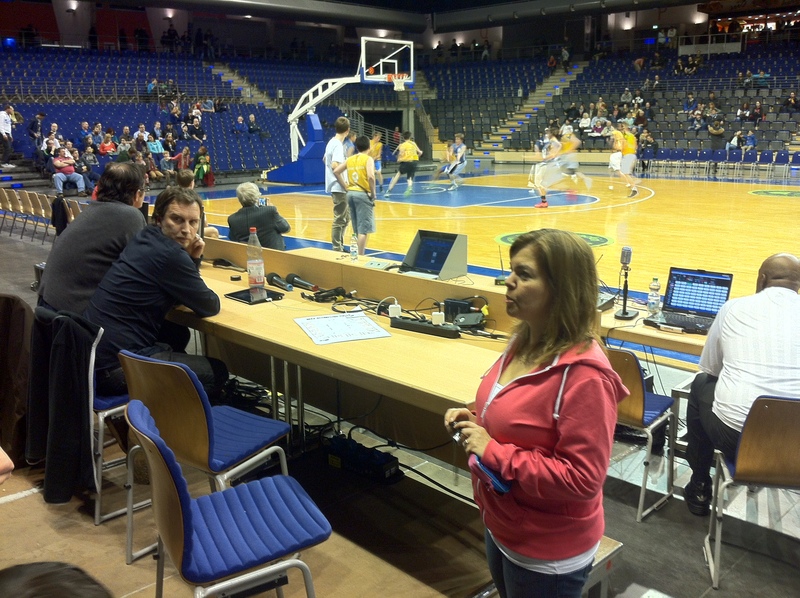 The game was located in “the other” Berlin sports auditorium of which there are two. The Olympia stadium in West Berlin of Jessie Owens fame in 1936, and the Max-Schmeling-Halle of East Berlin. The location was great because I live in the gentrified old Jewish quarter of that very same area of East Berlin. The game started with a warm up by the mascot who was a blue ball-like creature. This mascot was a merry fellow and proceeded to dance into the crowd, jump onto the seats and generally pull people out in order to take iphone selfies and play the adult version of musical chairs. The kids loved it. Even the adults were not averse to a few mascot shots of fame. 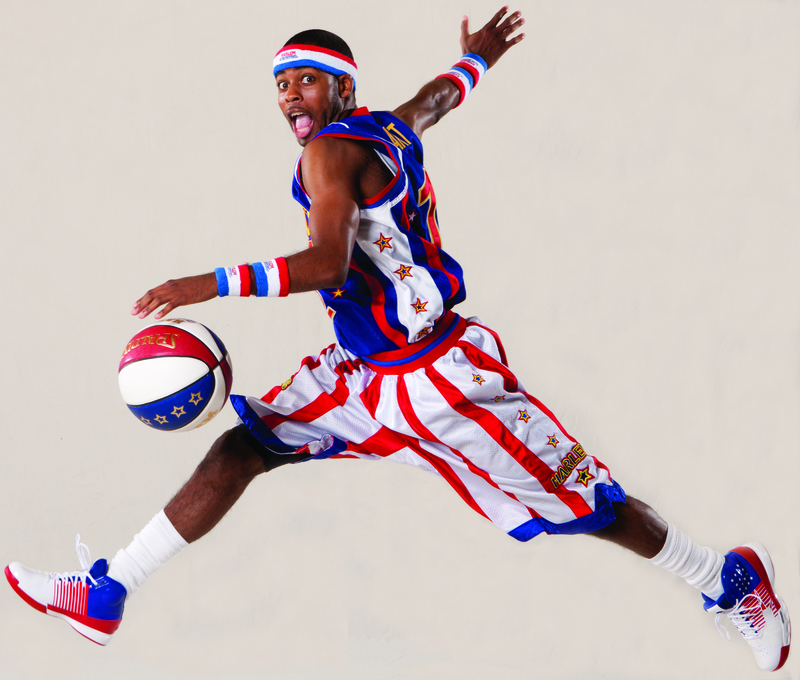 The Harlem Globetrotter Mascot – Basketball. Once the Boy Scouts paraded the players in and all the little children could try their hand at dunking, the game could begin. I could tell that “The Tall Young Gentleman” wanted to get in the queue too but apparently, that wouldn’t be cool. The 16 year and 17 year old boys behind me also had desire in their eyes but no way were they going to surround themselves with babies. “Moose”. The Harlem Globetrotters & Basketball. And with mother in tow. I was astonished because the game began with the players jingling around and twerking and giving the referee merry hell. Don’t ask me about the rules and scoring system because I truely haven’t got a clue! All I can tell you is that as we were sitting 3rd row from the front, the aim of the game seemed to be to dunk the ball into the net in as flamboyant a way as possible. 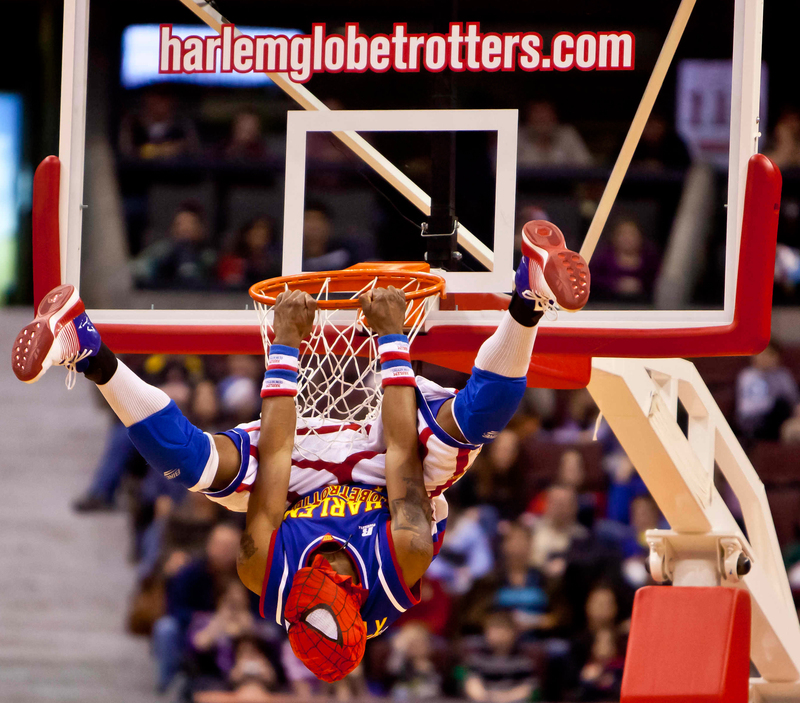 “Firefly” Fisher: The Harlem Globetrotters – Basketball. Being that I had never watched a basketball game before, I actually thought that the running around in slow motion, making moves in a flashback manner, swinging, jumping, standing and sitting in the net, was the real deal! It was only after my jaw hung open when I saw what I thought was the ball “flying” in the air for an enormous amount of time, that the penny dropped, and I realised that the ball had been swooped for a plastic airball, the type that you find at the amusement fairground. “Ant” Atkinson. 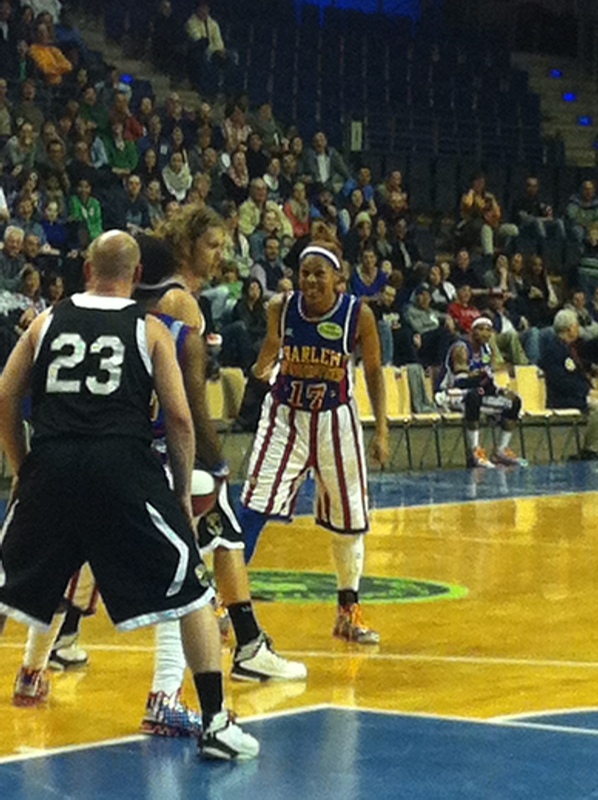 Harlem Globetrotters – Basketball. I’m gullible like that sometimes! We went All-American and stuffed ourselves with popcorn, cola, nachos, and beer, at surprisingly cheap prices. I mean, where can you find popcorn for €1.50 or $2.00? Admittedly, the drinks were “middle class” prices though but that was perfectly alright! Popcorn and stuff at the Harlem Globetrotters – Basketball. We really had a great time and The Harlem Globetrotters encouraged the audience to take part by taking handbags from people, throwing water at us, involving the kids in the game and generally making fun and destroying the semantics of the German language and yes, a lot of the conversation piece had to be translated in order for the general audience to understand what the players and referee, were saying. 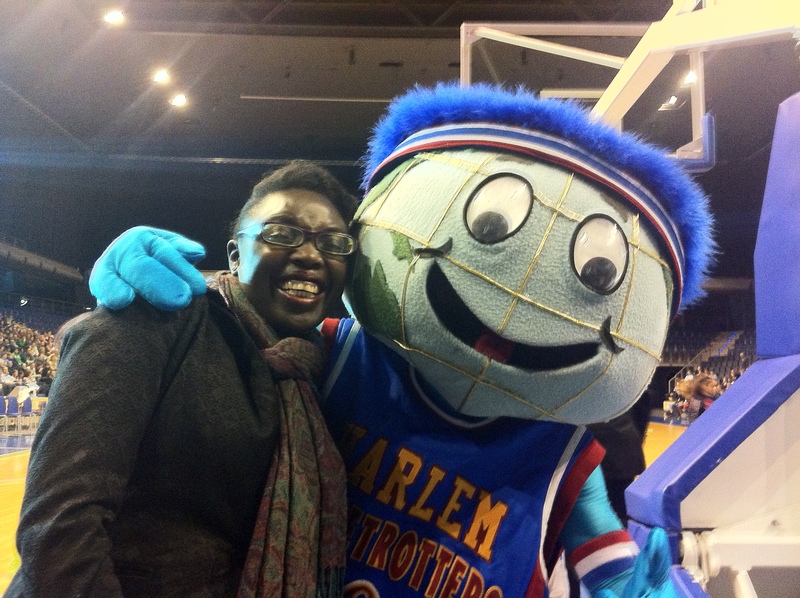 “Sweet J” at the Harlem Globetrotters – Basketball. The team leader “Ant” was a scream. The guy called “Flip” was entertaining, and “Moose” I particularly liked, as he had gorgeous hair! You can see how close we were to the front. 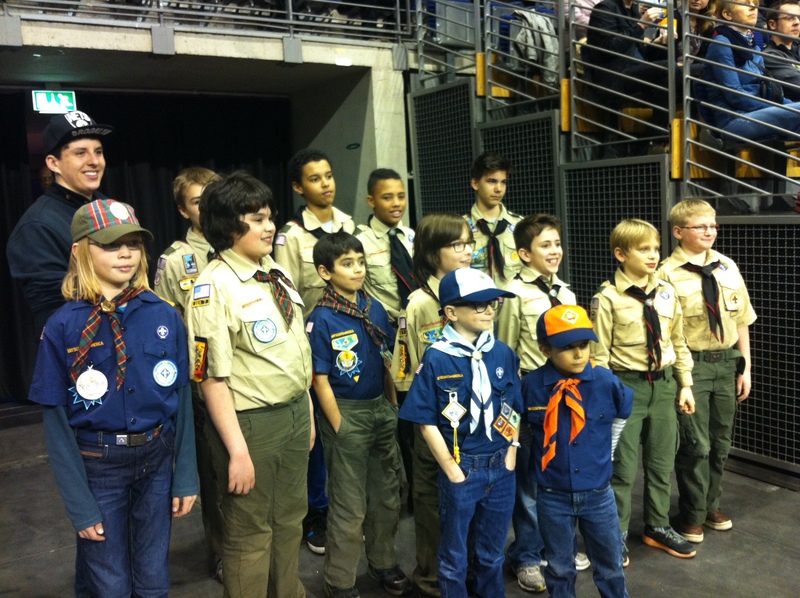 Some of the younger Scouts with “Ant” at the Harlem Globetrotters – Basketball. At the end, the players were generous enough to give autographs and make photographs to anyone who wanted them. I thought that was lovely. We only “worked” with two of the players as “The Tall Young Gentleman” was beginning to droop. It was rainy and stormy that night and we even had hailstones, but we didn’t care as we both watched a real basketball game for the first time. Ever. And we liked it! This article is not sponsored and all opinions are my very own. 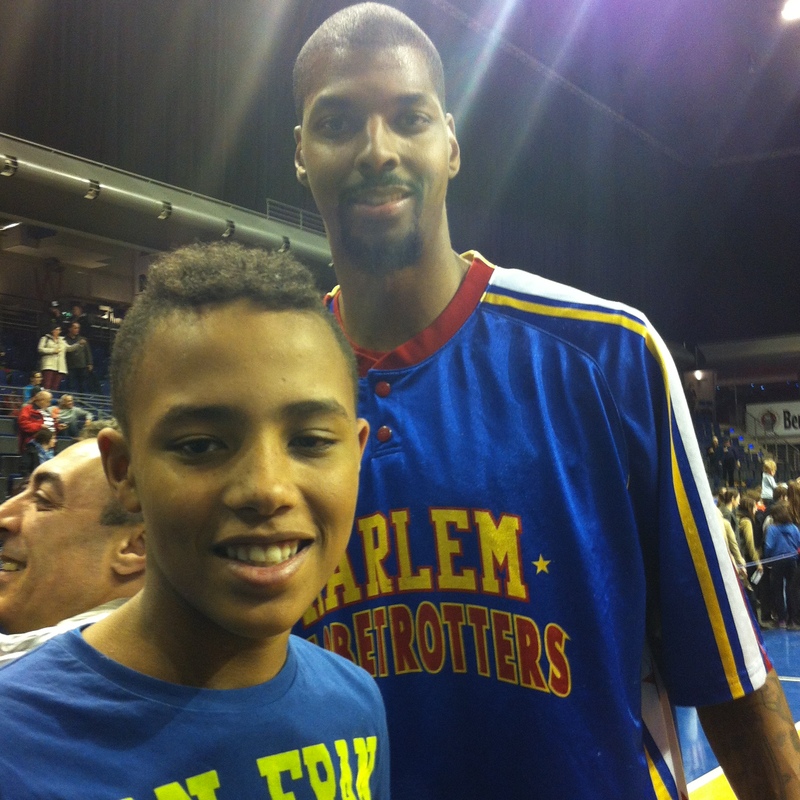 “The Tall Young Gentleman” with “Quake” at the Harlem Globetrotters – Basketball. The Harlem Globetrotters are doing a German Tour in 2014 so if you still want to catch them in another part of Germany please contact: The Harlem Globetrotters German Tour. Prices were very reasonable for 3 hours of entertainment. 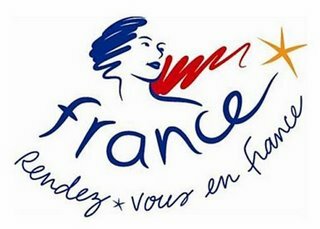 Our group ticket for adults were €30.00 or $41.00. Children 12 or under, were €20.00 or $27.00. 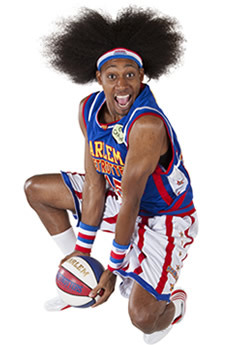 For general information about their world international tours contact: The Harlem Globetrotters International. Have you ever been to a basketball game? Did you like it? Have you played basketball yourself? Previous PostHow to be British: Oh and by the way, you need to queue!Next PostGoing to Poland: 10 reasons not to go! I have never watched HGTs, but I would always go to my Uni’s home games (we were not good, though we made it to March Madness ‘ Sweet 16 when I was in my third year), and cheer so loud I would loose my voice for the next 2 days. Ever since then I have been a fan of college b-ball, esp Duke. Thank you so much Anna. Thank goodness for people like you. People who know! I haven’t a clue what all that meant. I am a real newbie. I got the college basketball bit and the University home game bit but I think you and I have to meet, as you’ll have a hell of a lot to do in order to teach me the lingo of basketball LOL! Oh I am not a pro by any means but I know the diff in rules between college bball and pro. The upside of college is they’re younger and cuter, the upside of pro is that they’re better and there’s more scoring, less turn-overs. Now this I can understand LOL. 🙂 The whole game was pretty exciting so I’m very interested in knowing more. Thanks Anna! I have never seen the Harlem Globetrotters live, but have on tv. I am sure it is not the same experience though. My parents are huge Golden State Warriors fans (our local basketball team) and had season tickets for quite a few years. I went to a few of the games, and have watched many on tv. I love basketball. 🙂 Glad you enjoyed your time getting to know the sport! Hiya @threeto go. Thank you so much for making a comment. 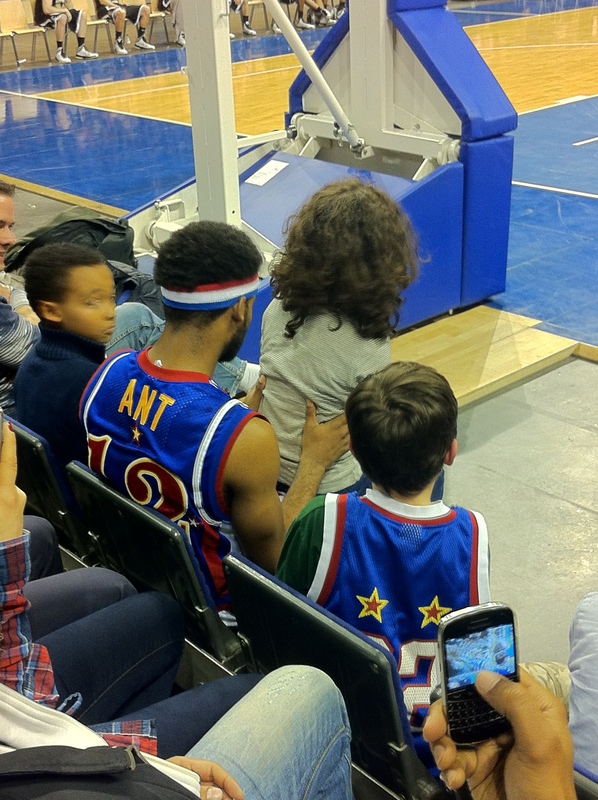 You’ve really got to see The Harlem Globetrotters live when you get back to the States…. They were faaaaabulous and for someone like me who’s never even seen one game not to talk of THE Harlem Globetrotters. It was an absolute dream. And to cap it all, my boy was involved. You couldn’t have held me back, I was bursting with so much pride! 🙂 Your parents are really lucky to have season tickets. We do have a Berlin team that seems to be doing well nation-wide but it’s not the same thing. It’s like having an Alaskan polo player. I’m sure that they would be great. Perhaps. But so not the same thing!! Great post! I’ve never seen the Globetrotters, but watch university-level basketball here in the U.S. It’s not my favorite sport, but it is definitely a quintessential facet of American culture. 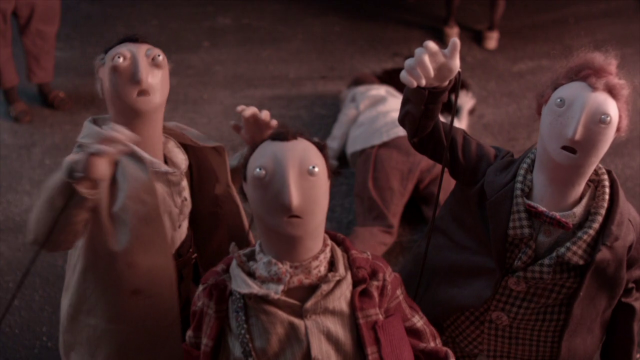 Glad you enjoyed the show; I’ve heard they’re a lot of fun to watch! Hi Katrina, thanks for coming to my blog! I loooooved the Globetrotters. They were great and it really was a lot of fun to watch. It was so American but that was what we very much wanted to see. I can imagine that university-level basketball would be just as exciting as you would know the players and possibly see them everyday (if you’re on campus). I bet they’re like gods out there!! I have seen the Globetrotters a bunch of times here in the USA. Such good fun. Yet, please be aware that what they are doing is comedy and entertainment as it’s not really basketball as played by the pro’s with real rules. They do put on a great show and kids love them. Oh, they are so much fun and great athletes! They even have them on tv here at times. Nice one Phil! I don’t think they are on TV here. At least, not on German TV. Perhaps cable or Netflix or something. It’s not really relevant or anything, but I’m a huge fan. A huge fan of “Game of Thrones”! 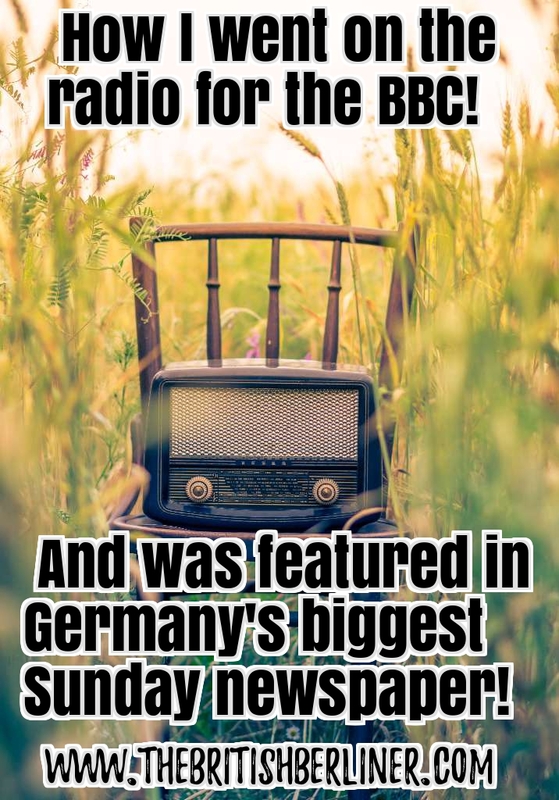 Thanks for reading kemkem! Yeah, we had sooo much fun. How lucky you are to have seen them in Boston. 🙂 I was just delighted to see Americans playing and getting the all-American vibe!